“Swagger Gel” sounds like something we could all use. There are times where we need to up our confidence before a big moment, whether it’s an important meeting or a date. Old Spice’s expanding product portfolio now includes Swagger Gel for men’s hair, but would I have more swag for using it? 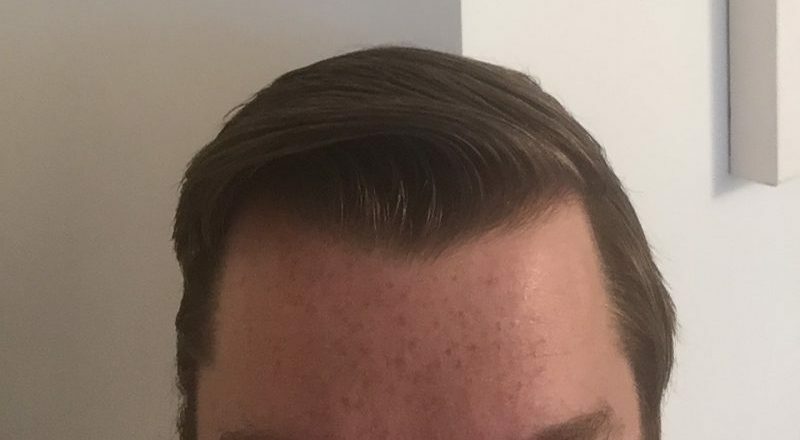 I’ve recently started using a blow-dryer to keep my hair from looking flat, but haven’t gone all the way to using styling product. 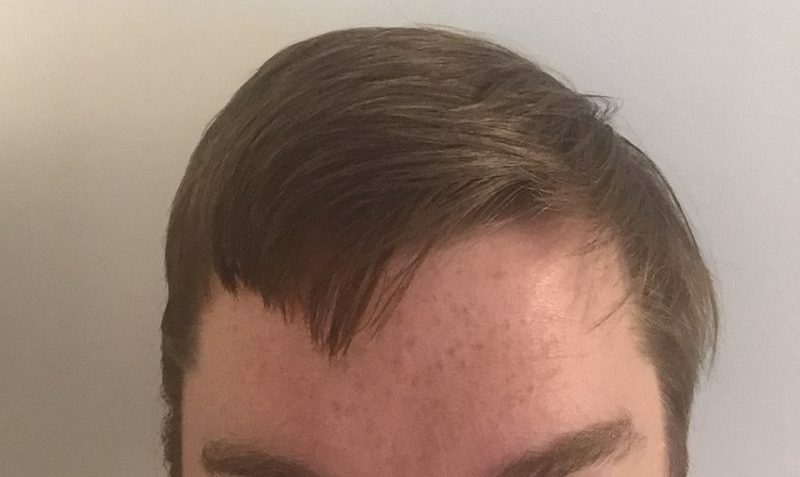 My cowlick partly supports my bangs, but over time the hair tends to fall down into my eyes. Having something to touch it up after work without turning my head into an ironclad helmet is nice in theory, but something not every brand can achieve that well. This got me thinking, why not test it through the whole day as opposed to just at the end of work? Sure, this would have been obvious to most bloggers testing a product, but for me, adding time to a morning routine is never good. Getting a place on my bathroom counter is harder than gaining membership to Mar-a-Lago (though much less expensive). There is a trial and error process for any product we review at Urbasm, and here I found that the product held throughout the day, so my whole “touch up your hair before the big date” angle became less valid. It was a backward kind of discovery process, but in the end, I was pleased with Swagger Gel because it’s a quick application that stays all day.